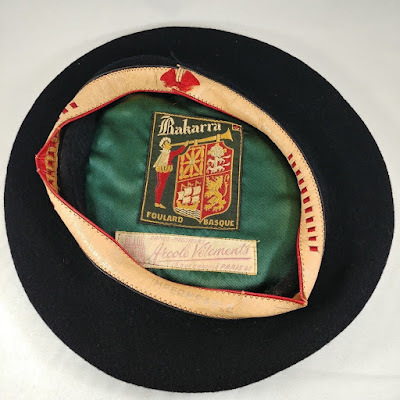 It is actually not that long ago that the Bakarra models by former manufacturer Blancq-Olibet were among the best selling berets I stocked at South Pacific Berets, but it feels like a lifetime ago. 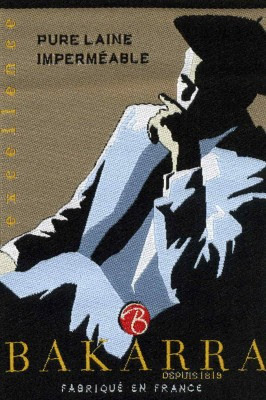 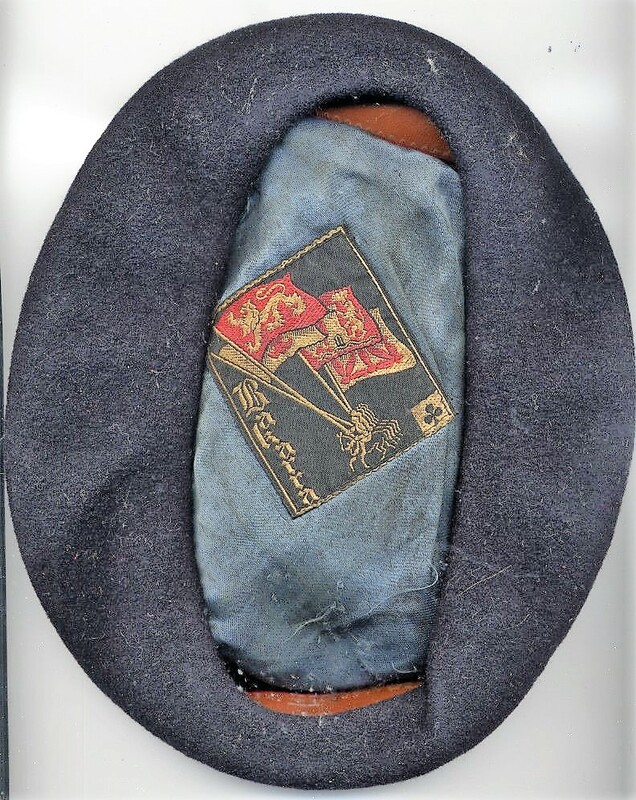 Finding the beret pictured on top of this post on an Ebay auction made me think of this illustrious label again. 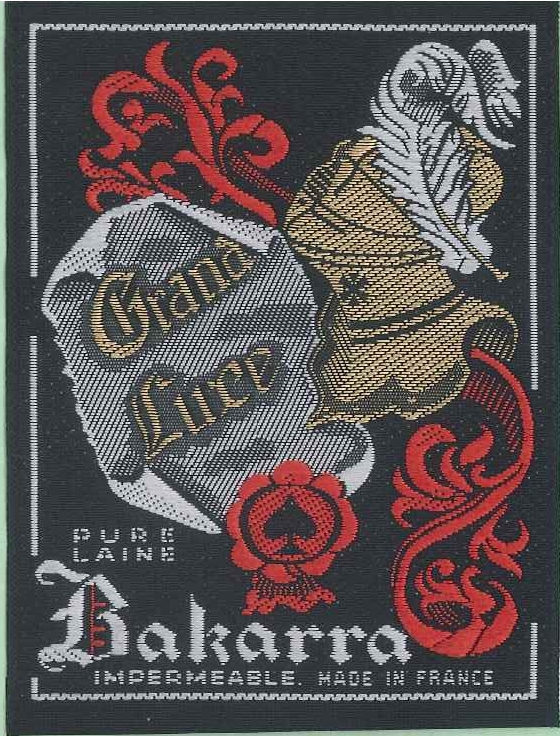 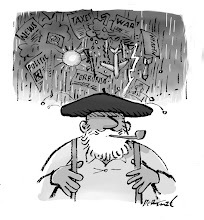 Or labels, really, as there has been no other beret label that came in so many shapes as the Bakarra. 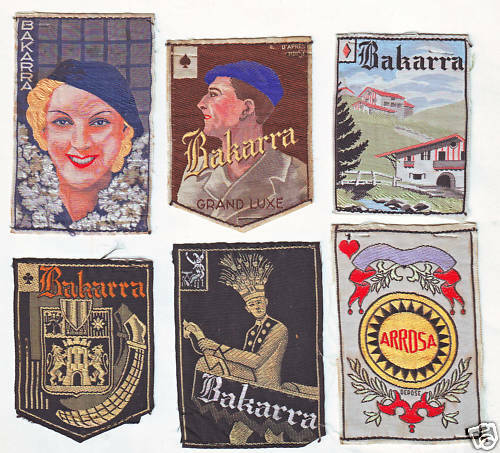 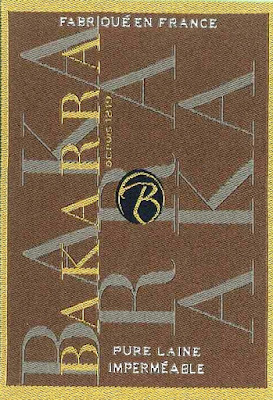 Here a small selection of the enormous variety of Bakarra labels.